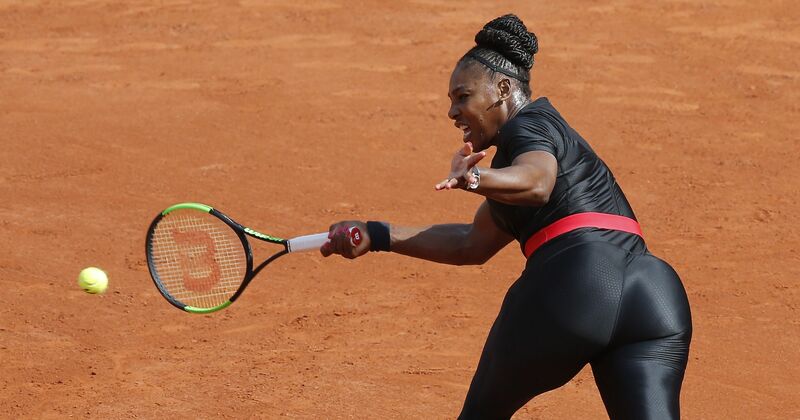 In May, tennis queen Serena Williams opted for a total black suit for her return on the ground at the French Open and that was maybe quite unusual, but trendy and well accepted from the racket star. 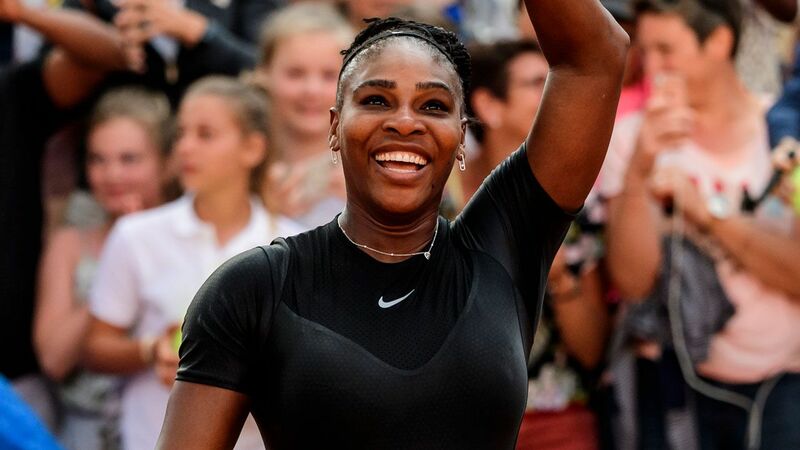 But it was also and more due to practical reasons – the tournament marked her first match since giving birth to her daughter Alexis Olympia Ohanian Jr. Her declaration to explain the colour choice was more remarkable, by the way, as she stated she had been inspired by the film Black Panther. But in July for the Wimbledon Championships, we saw her back to a more classic white look. 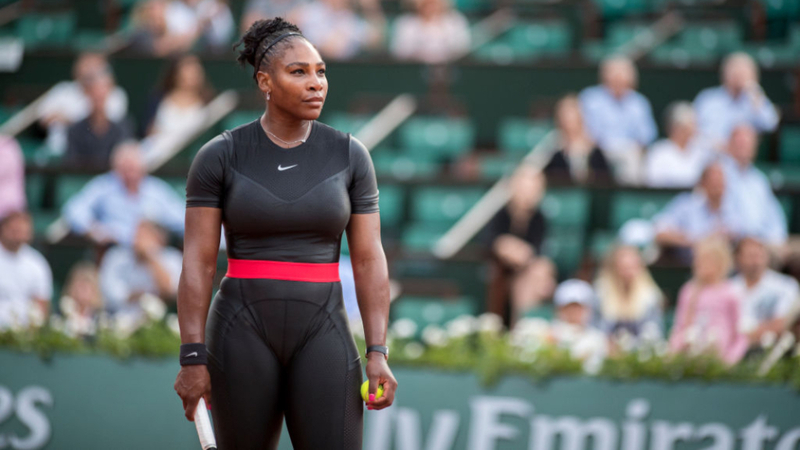 The thing is, maybe not everyone knows this, but there is a strict rule to respect at the English tennis championships – no other tones on athletes attire are accepted. 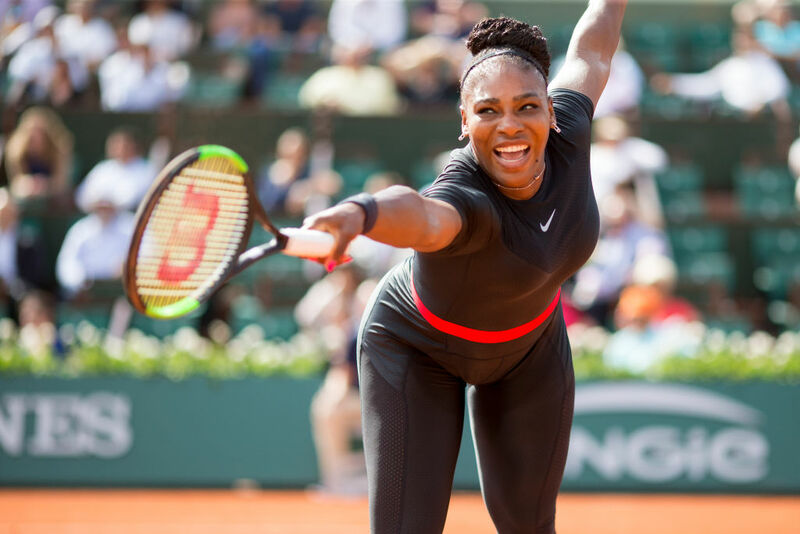 And all this just sounds insane as Louis Vuitton’s Virgil Abloh has released an entire collection in partnership with Nike inspired by Serena and the confidence needed while playing at the top level of tennis. 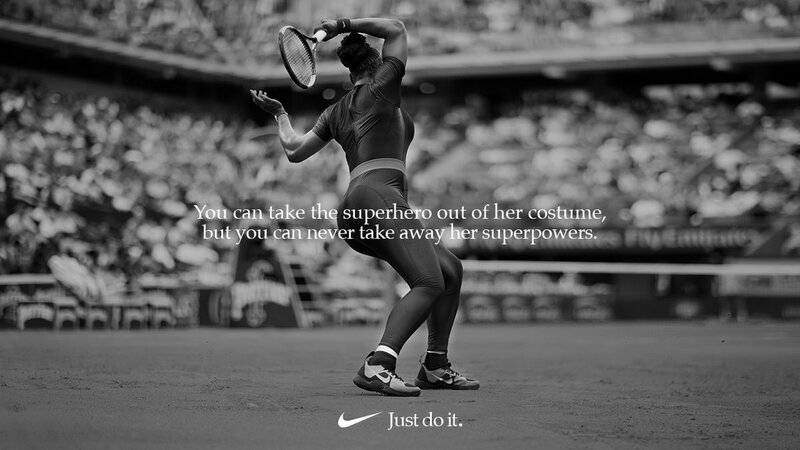 Of course, after the incident, comments about racism and feminism have invaded the network, showing totally support to Serena.